U.P. LP 2 (Free Mixtape) Available Now! Stream and Download FREE on Datpiff.com! FeaturedFormat ImagePosted on March 1, 2019 March 1, 2019 Categories New, RemixTags 2019, DJ Skandalous, Mixtape, New, RemixLeave a comment on U.P. LP 2 (Free Mixtape) Available Now! DJ Skandalous Launches New T-Bizzy Music Channel! DJ Skandalous recently launched T-Bizzy Music, an all-new music channel in conjunction with the DJ Skandalous Music Fam, dedicated to bringing you the best T-Bizzy tracks, whether brand-new, remixed, or previously unreleased/unheard. With an endless music supply and 450,000+ subscribers (and counting), the DJ Skandalous Music Fam is set to continue releasing brand new and exclusive projects reaching a global audience! Subscribe to T-Bizzy Music and stay tuned! FeaturedFormat VideoPosted on January 1, 2019 December 20, 2018 Categories New, Remix, ThrowbackTags 2pac, DJ Skandalous, New, RemixLeave a comment on DJ Skandalous Launches New T-Bizzy Music Channel! “Welcome Home” Album Available 11/16/18! T-Bizzy’s album, “Welcome Home”, is available on all major music platforms starting 11/16/18! Much more on the way! FeaturedFormat VideoPosted on October 19, 2018 March 1, 2019 Categories NewLeave a comment on “Welcome Home” Album Available 11/16/18! Start-off 9/06 with the song, “906”! Enjoy 9/06 with the song, “906”. 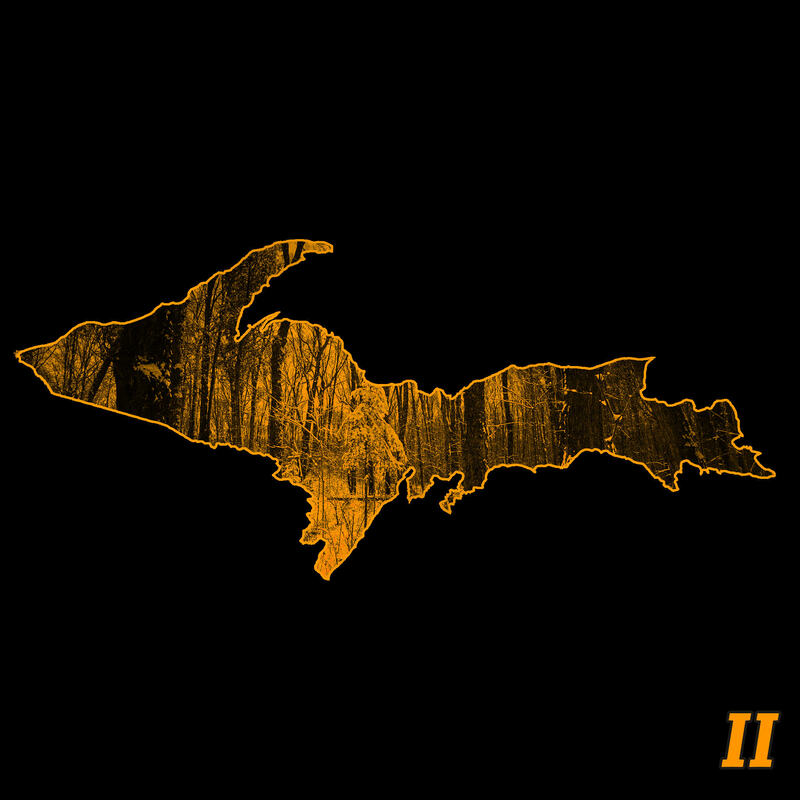 For more Yooper-themed songs by T-Bizzy, check out the free mixtape, “U.P. LP – Vol. 1“. 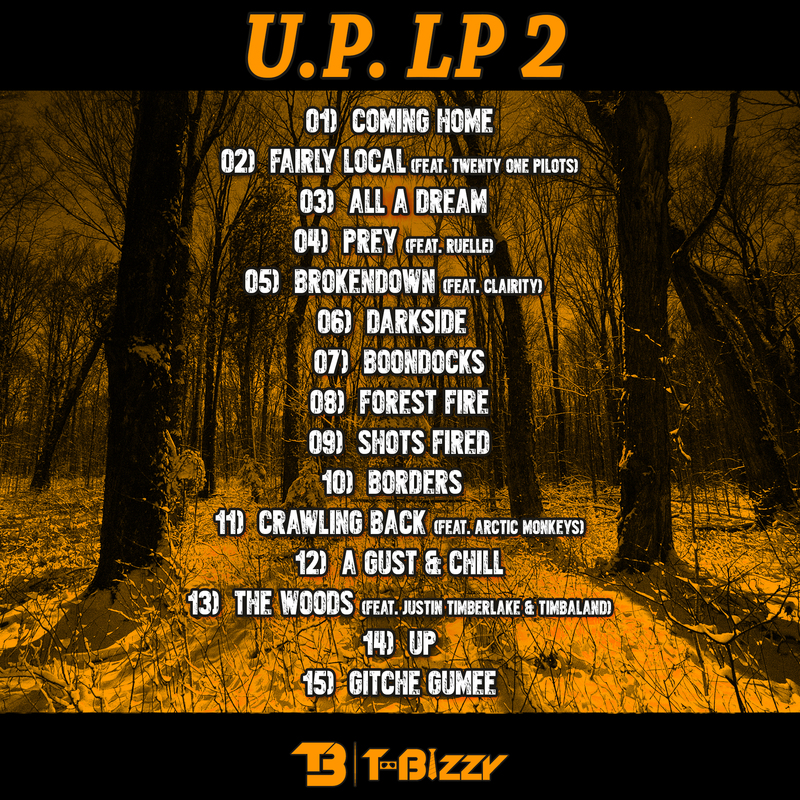 Stay tuned for U.P. LP 2 later this year! Format VideoPosted on September 6, 2018 August 31, 2018 Categories ThrowbackLeave a comment on Start-off 9/06 with the song, “906”! Ring in the New Year with T-Bizzy! Get your pre-party on with some tunes from T-Bizzy! Posted on December 31, 2017 January 17, 2017 Categories NewLeave a comment on Ring in the New Year with T-Bizzy! Check out these seasonally-themed tracks to get you pumped for the season! Posted on November 15, 2017 January 17, 2017 Categories NewLeave a comment on Gettin’ Big Bucks! A collection of songs to put out that Halloween vibe! Happy Halloween! Posted on October 30, 2017 January 17, 2017 Categories NewLeave a comment on Happy Halloween!